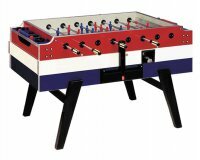 We are the exclusive importers of the Garlando coin football tables and distributors of the Garlando home football table range of foosball tables as well as stocking the most comprehensive range of accessories. 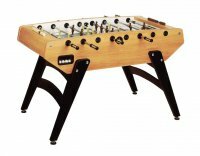 This store is dedicated to Garlando products as we know we have a football table for every location whether it be the Pub, Club, School, College or of course the Home Market. 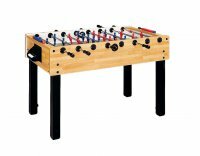 We sell Garlando football tables with great confidence and long warranties as the build quality is second to none, from the F1 introduction table to the professional Master Champion table that is approved and used in ITSF (International Table Soccer Federation) world ranking competitions. 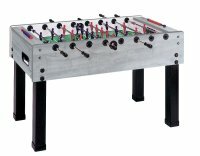 We have foosball tables for indoor and outdoor locations and of course for commercial venues. Garlando tables ? We have it covered!